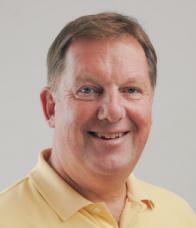 Jochen Meissner has worked in the printing equipment industry since 1983. A strong technical background, good business sense and the ability to build relationships across cultures have helped him lead an international organization in challenging economic times. ​Having served as President and Chief Executive Officer of Goss International Corporation until 2012, he is currently active in several board member, advisory and management assignments for technology companies in and outside the printing industry.